The Slow Hand (Spirit Works gin, Jerry Thomas bitters, black pepper, lemon juice, olive oil, and egg whites) at Spoonbar. The Frozen Corpse Reviver (Hayma’s London Dry Gin, Cointreau, Lillet Blanc, St. George Absinthe, lemon) at Spoonbar. Play bartender by requesting your own gin & tonic bar to be sent to your room - or to be delivered poolside - when you stay at the h2hotel, where Spoonbar is located. 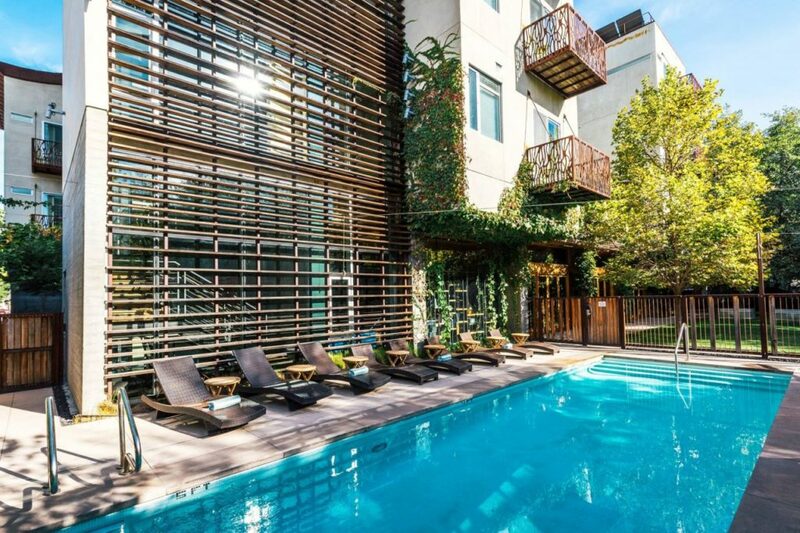 Gin and tonic poolside at h2hotel? Yes, please. 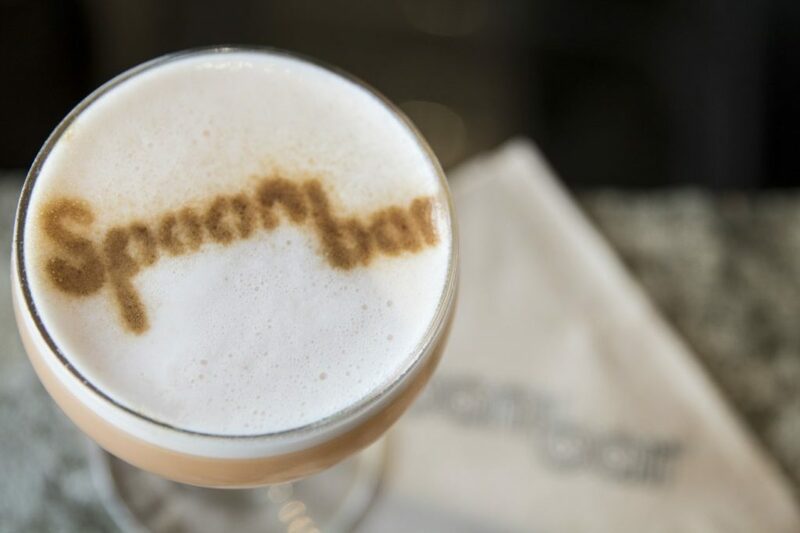 From Gin & Tonics to frozen craft cocktails, summer in downtown Healdsburg is going to be a lot cooler with the new cocktails introduced by Spoonbar. 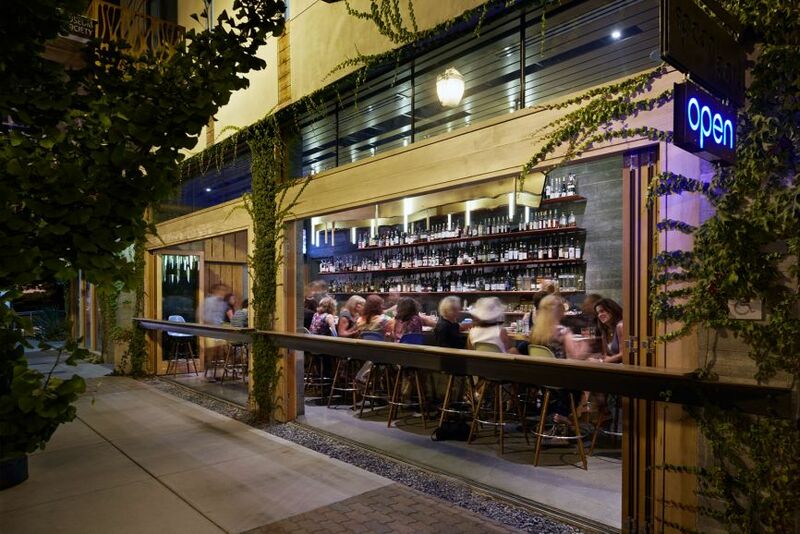 The bar and restaurant, located in the h2hotel, put Wine Country on the map as craft cocktail country when they opened in 2010. 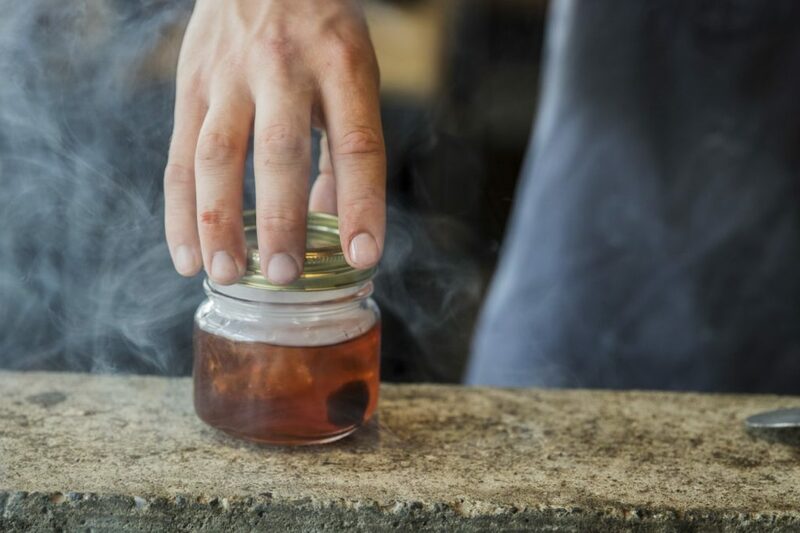 This summer, bar manager Alec Vlastnik introduces eight new experimental cocktails – and a fun twist on the gin & tonic. The experimental cocktails feature new interpretations of old-school classics, such as a Smoked Old Fashioned (Bacon fat washed Old Forester bourbon, Jerry Thomas bitters, maple syrup, Applewood smoke), a White Manhattan (Slow Hand white whiskey, Lo-Fi sweet and dry vermouth, Seven Stills Cocktails bitters), and a Carbonated Whiskey Sour (Elijah Craig small batch bourbon, simple syrup, clarified lemon juice, C02). 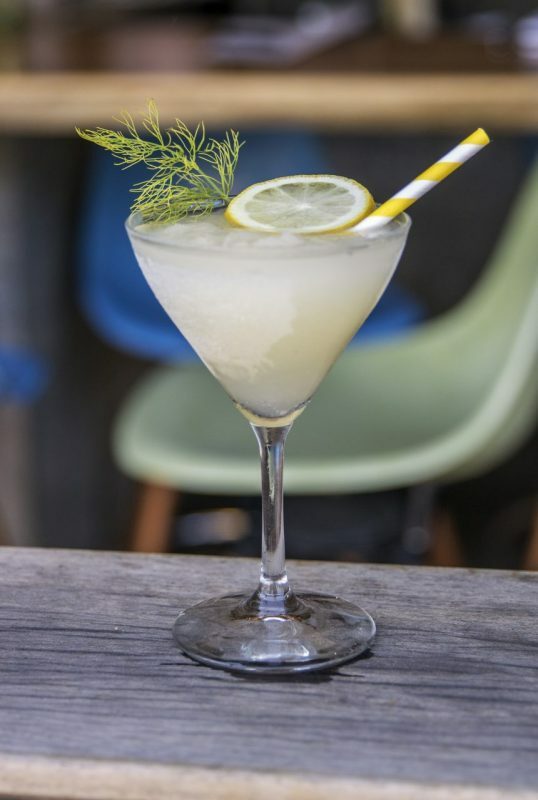 However, when it comes to people watching at Spoonbar’s sidewalk bar, it’s all about cool summer sippers like the Greek Fizz. 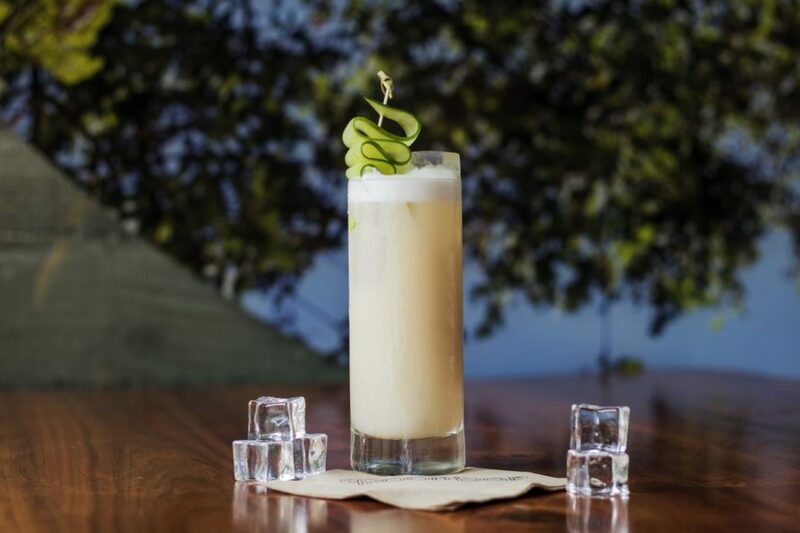 Vlastnik found inspiration for this new cocktail after a customer ordered a Ramos Gin Fizz, a cult classic cream-based cocktail from New Orleans. Vlastnik has also created a frozen version of the Corpse Reviver, an iconic hair of the dog cocktail. “The bright lemon, flavorful gin and the subtle undertone of absinthe make this drink an uplifting palate cleanser,” shares Vlastnik. If you prefer to mix your own G&T, Vlastnik’s introduced a mobile Gin & Tonic Bar. 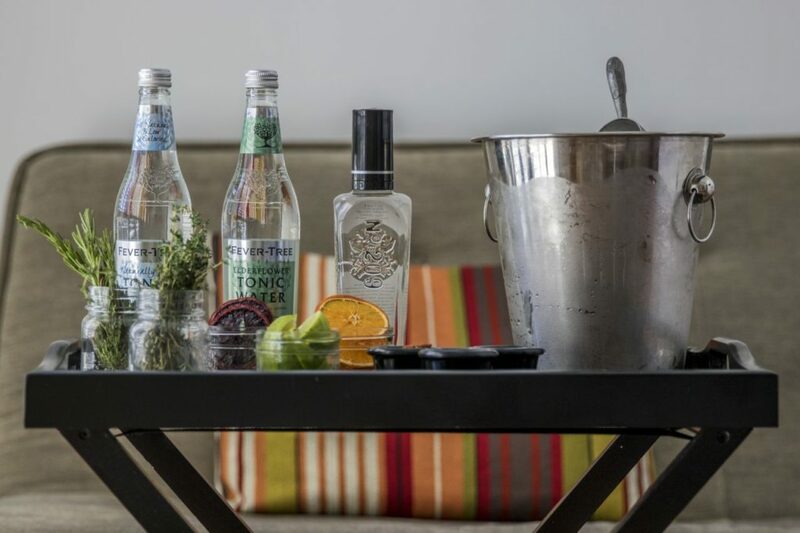 Guests staying at the h2hotel can now order their own customized G&T bar to be delivered to their room or poolside, creating their own gin & tonic with the guidance of a recipe book by Vlastnik. 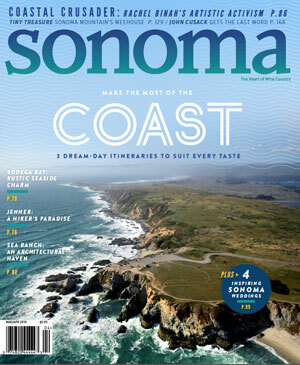 Vlastnik describes gin & tonics as the “perfect refreshing summer drink,” and a favorite among summertime Wine Country guests seeking a break from wine sipping. Guests who order the G&T bar receive one or two bottles of No. 209 Gin, made in San Francisco, accompanied with Fever Tree tonic water and traditional accoutrements.